Cole Harbour Parks and Trails Association: Under Construction.. The team at CHTPA is not only busy building and maintaining trails, but doing a bit of maintenance on our website as well! CHPTA is now on Facebook and Twitter as well! 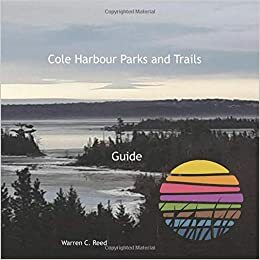 Like us at www.facebook.com/coleharbourparksandtrails, follow us at twitter.com/chparkstrails, and say hi.